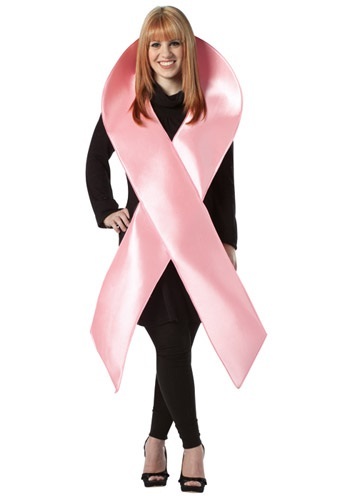 Help find the cure for breast cancer when you purchase this pink ribbon womens costume. 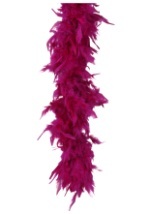 Part of the proceeds goes to breast cancer research! 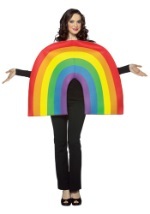 This adult costume is made entirely out of polyfoam and features a large pink ribbon that loops around the neck and rests on the shoulders. 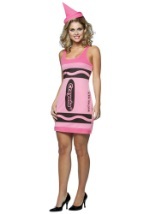 Show everyone you have a cause when you wear this pink ribbon womens costume.